Moonbox is excited to announce that we have our very first intern working with us this spring!! Morgan Catherine-Cecilia Capodilupo is thrilled to serve as Moonbox Productions' inaugural intern! She is a senior at Emerson College in Boston, MA, set to graduate in May of 2017 with a BA in Theatre Studies & Directing. She has acted both onstage and in the role of director, with several different companies, including Emerson Stage, Mystery Cafe of Boston, and Kidding Around Theatre Co. at Emerson. 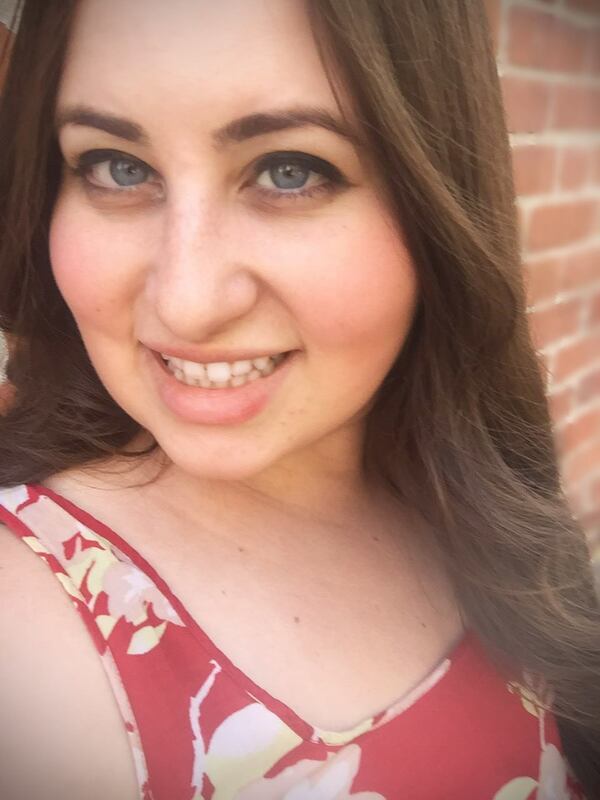 Currently, she is in the process of producing and directing a full production of Stephen Karam and PJ Papparelli's "Columbinus", a longtime favorite work of hers ever since she saw it onstage in her freshman year of college. The play is set to open in mid-April, and she hopes you will come and see it! She has studied under prominent Boston-area directors, such as Spiro Veloudos, Damon Krometis, Benny Sato Ambush, and Joe Antoun while at Emerson College, and looks forward to the opportunity to expand her knowledge during her time working with Moonbox Productions! When Morgan is not in the theatre (like that ever happens! ), she enjoys going on adventures around the city, performing in the Rocky Horror Picture Show with Full Body Cast at the Lowes Cinema, and drinking way too much bubble tea!